It seems as though the excitement we feel when waiting for the first snowfall of each year is short-lived, replaced far too quickly replaced by feelings of annoyance. As wonderful as snow is, shoveling all of it off of our property is hard, tiring work. All homeowners that live in areas where snow falls understand the dangers of snow to our homes, especially when large amounts of snow accumulate and cause ice dams. If you want to prevent serious structural damage to your property, it is highly important to initiate a snow removal project to safely remove snow from your home. At Cochran Exteriors, we’re Indianapolis’ leading roofing company, dedicated to helping our customers install and maintain long-lasting, durable, high-quality rooftops. In this article, we will share with you some helpful roofing tips for safely removing snow from your roof in time for winter, in order to protect your home and rooftop from potential structural damage. Perhaps the most important roofing tip is knowing whether you need to do anything at all. 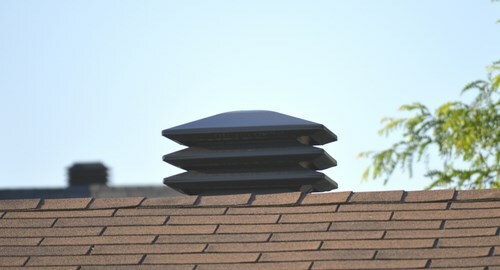 Building codes typically require residential rooftops to be designed and built in such a way that will withstand massive amounts of weight from snow. As long as the snow is light and not too heavy, your home is probably safe from harm. 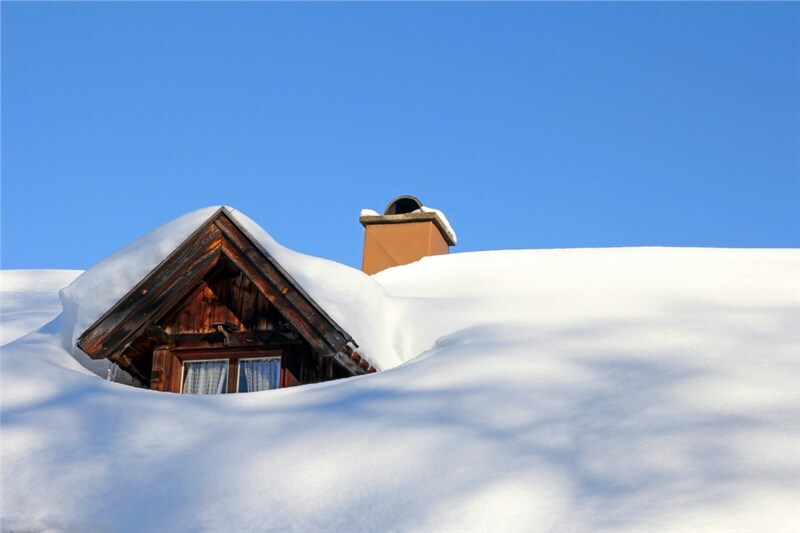 Although the mere sight of your home’s rooftop packed with mounds of fresh snow can make you feel uneasy, it is important to remember that the weight matters more than the depth of the snow. Compared to wet snow, dry and powdery snow is lighter and less likely to cause damage. Listen to the daily local forecast or check the internet for details on the snowfall in your area, or simply go outside and shovel some from the ground to test its weight. Most experts recommend the use of roof rakes for clearing snow off of rooftops, primarily because they can be used to reach the top of your home without the use of a ladder. Shovels should not be used unless the snow has already hardened, or there are huge quantities of snow that cannot be cleared with a roof rake. For two- and three-story homes, you can use extension poles on your rake to reach the overhangs of your roof. If there’s too much wet snow and a rake is not enough, call a snow removal expert for assistance. Improper use of roof rakes, shovels, and other snow-clearing tools can damage the roof or shingles of your home. For best results, use roof rakes made with small wheels and a bumper to keep from damaging the surface or shingles of your rooftop. Plastic roof rakes instead of metal ones are also recommended for preventing severe damage to your home. Whichever tool you use, be sure to work from the overhangs upwards towards the peak, and removing approximately a foot of snow at a time. The reason behind this is that if you try to remove too much snow in one time, the snow will accumulate and increase in weight, making it much more difficult to clear. As mentioned before, the safest roofing tip to follow is to leave the ladder in your garage and clear the snow from the ground. Without the proper equipment and training, you can easily slip off of the roof and become seriously injured from the fall. Instead, remove whatever snow you can reach with your roof rake while standing on the ground, and focus on the overhangs to prevent ice dams from forming. The most effective, convenient, and safest way to remove snow is by hiring professionals to clear it for you. Our team of experts at Cochran Exteriors provides snow removal services using professional-grade tools and equipment, and can help you get the snow off of your property safely, securely, and at an affordable price. For more information about removing snow from your rooftop, or about our snow-clearing services or rooftop installations, give us a call to speak with a team member today. 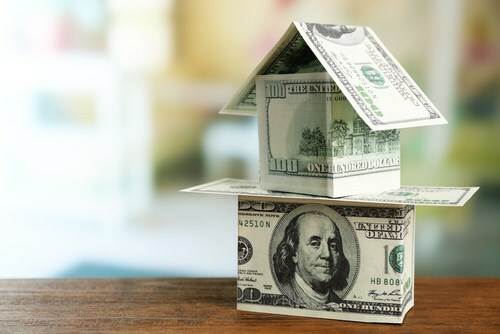 You can also fill out our online form to receive a free, no-obligation pricing estimate for your home improvement project from Cochran Exteriors now.